Drew Barrymore has released a fab new collection of clothing and accessories called Dear Drew. 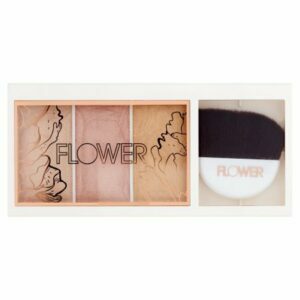 Did you know that she also has a very popular and very affordable makeup line called FLOWER Beauty? She founded Flower Beauty in 2012, a cruelty-free cosmetics line. You won’t want to miss out on any of her products! 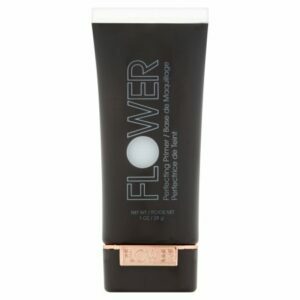 You can find it at FlowerBeauty, Walmart, and Ulta. This post may contain affiliate links and we may get a small commission at no additional cost to you if you shop through our links. 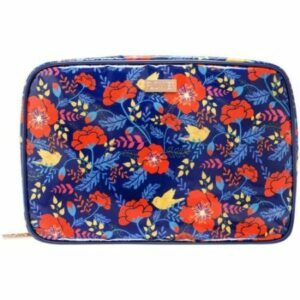 Start by getting this flowery cosmetic bag to carry all your Flower Beauty products. It creates a smooth and even surface so skin is prepped for what comes next. 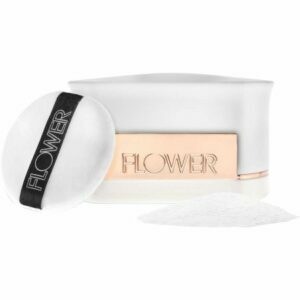 This powder minimizes imperfections and provides the ultimate finishing touch to your makeup for a flawless finish. Use alone to help minimize shine and the appearance of pores. Soft and lovely. The soft-focus, silky powders deliver a multi-dimensional radiance for a luminous complexion. 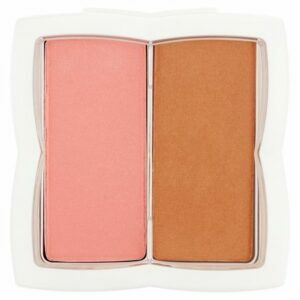 Have your blush and your bronzer in one handy compact. 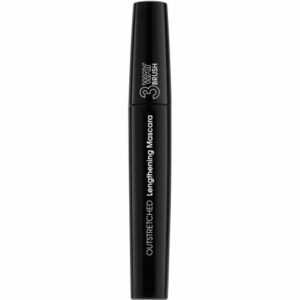 Rich, conditioning, lengthening, long-wearing formula with a 3-way brush. 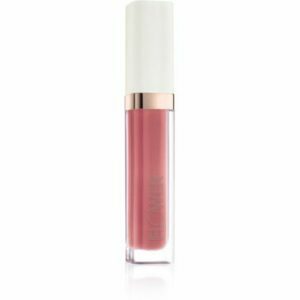 Complete your look with this delightfully feminine lip gloss. 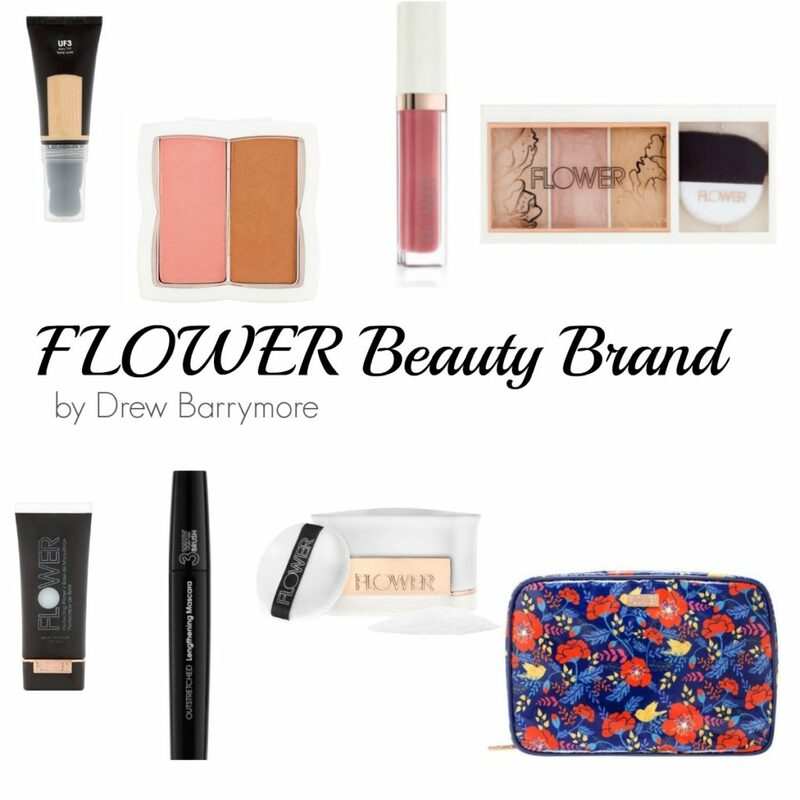 Starting this month you can find 37 different FLOWER beauty products at Ulta including products for face, lips, and eyes, all under $20! Don’t miss the Dear Drew fashion line from Drew Barrymore.